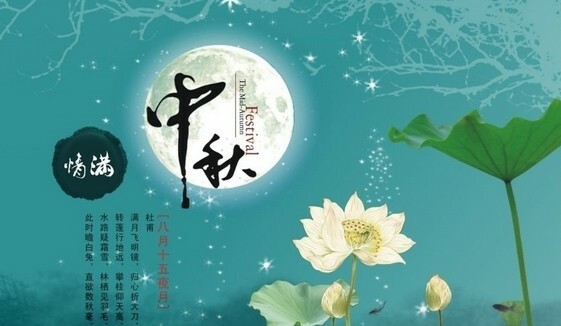 To celebrate 2017 National Day& Mid-Autumn holiday, Gdoor famiy will has a short holiday from 1th Oct-8th Oct.
Mid-Autumn is a traditional holiday in China. Most people would like to go back to hometown to visit their family and friends. Hope all of respect customer enjoy a great time also.